With this year’s Carnival comes a themed Fancy Dress Competition. 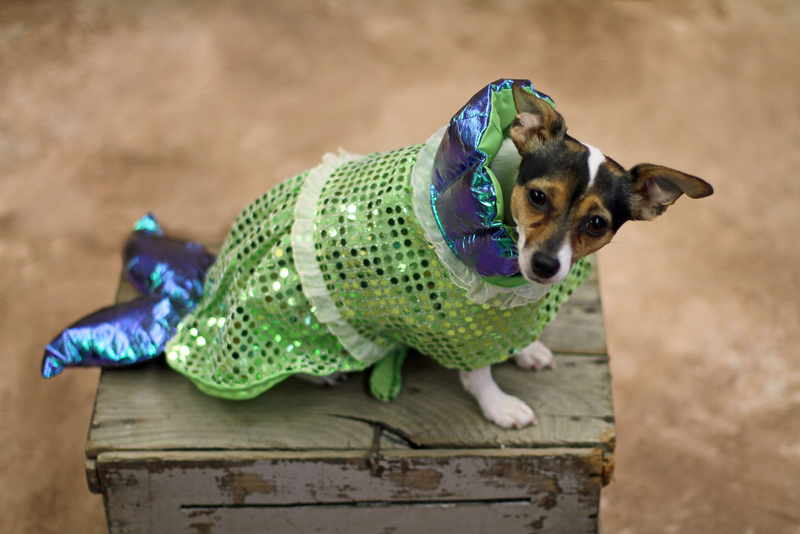 A mer-dog? Photo: petsadviser.com CC Flickr. Judged at 1.30pm in The Arena on Carnival Day (22nd June), judges will be looking for costumes adopting this year’s theme of ‘Beside the Seaside’. Perhaps we’ll see Mermaids? Giant Shells? Walking Sandcastles? Victorian/Edwardian Bathers? It’s time to get thinking! « You better get swotting up – Carnival Quiz Night is back!